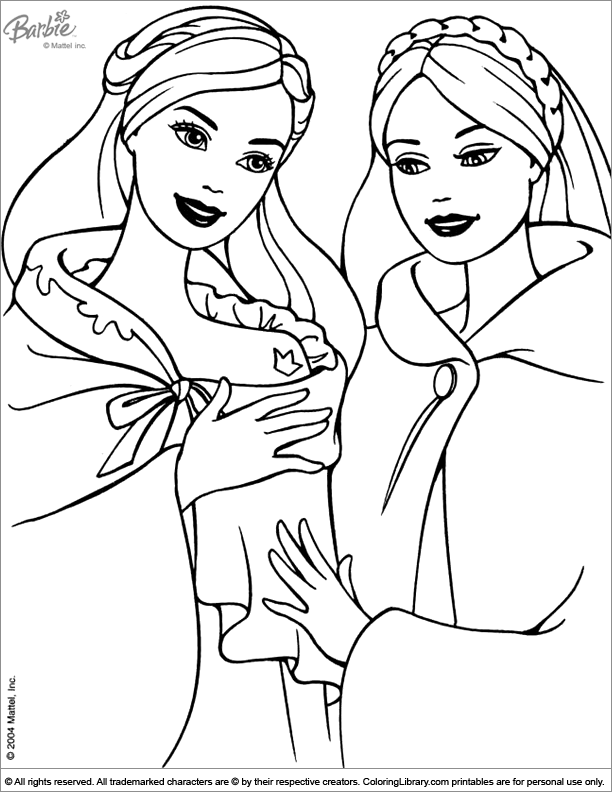 Have fun coloring and mix colors with crayons and paint to make your work of art with this Barbie coloring page to print. Encouraging young children to color a coloring page will help them feel more confident in their skills to color and then will learn the names of the colors they are using at the same time. If you love Barbie coloring pages, you've come to the right place. You can get many more in our Coloring Library.